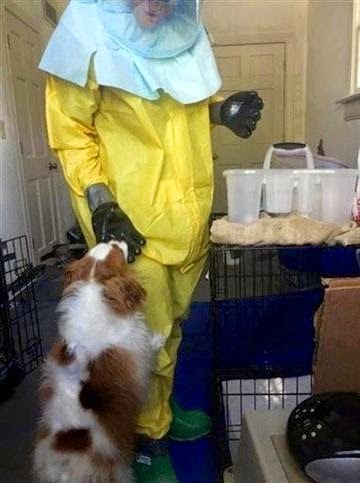 DALLAS (AP) - A Dallas nurse who recovered from Ebola will soon be reunited with her dog, which has been sequestered since his owner became ill.
City spokeswoman Sana Syed said Thursday that the dog has tested negative for Ebola and that his 21-day quarantine - the Ebola incubation period - ends Saturday. 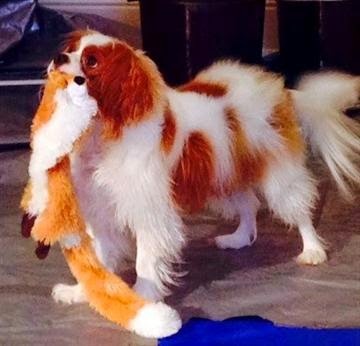 Pham was released from her own quarantine Oct. 24. Syed says Pham won't visit the dog sooner because he may become anxious if he sees her but is then left behind in isolation.